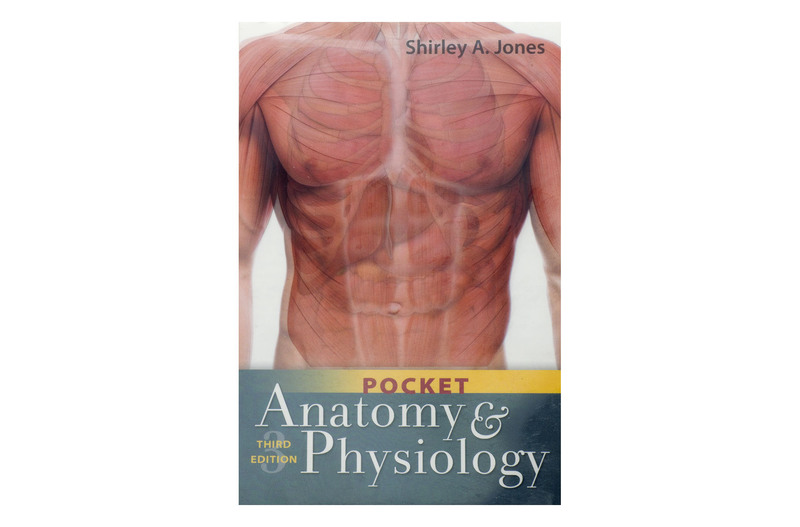 In class or in practice, whenever you need A & P information quickly, turn to this handy, easy-to-understand pocket guide. 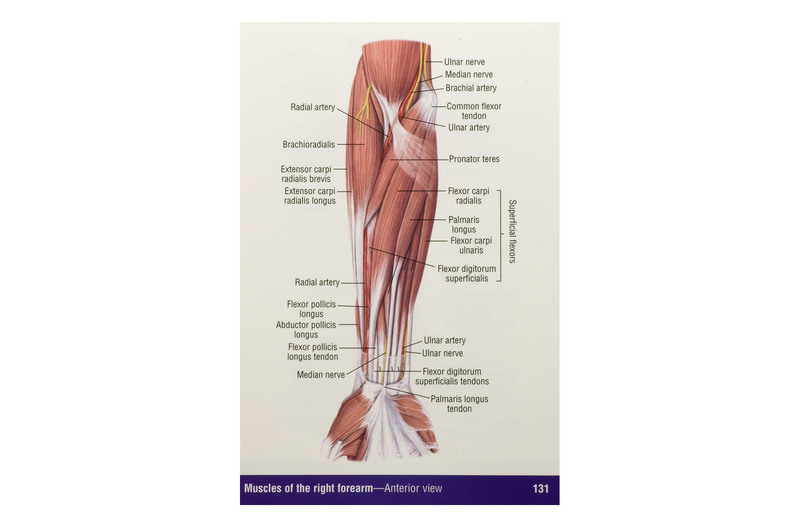 Crystal-clear, full-color illustrations with… concise labels put all the need-to-know A&P information at your fingertips. Whether you’re looking for a cross section of the spinal cord or lateral view of the arteries of the head and neck, or any other perspective on the human body, you’ll find it here. 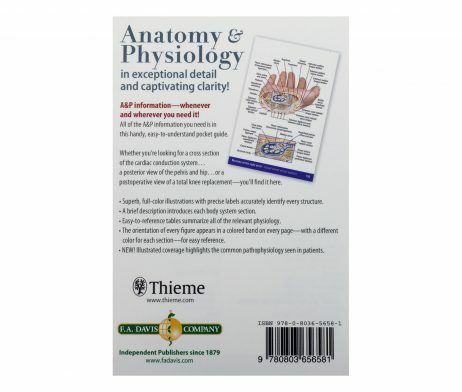 Completely revised, the 2nd Edition offers more physiology content and new coverage of embryology, blood components, tissues, and the integumentary system. Crystal clear presentation makes the illustrations pop from the pages. Unique anatomical views – like the cross section of the hand – highlight every detail in full-color. 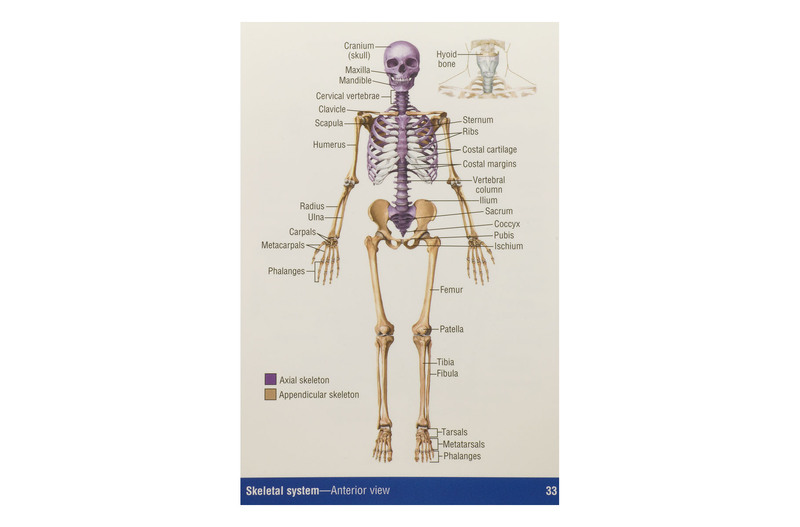 It includes a brief introduction for each body system, and precise labels that accurately identify every structure. 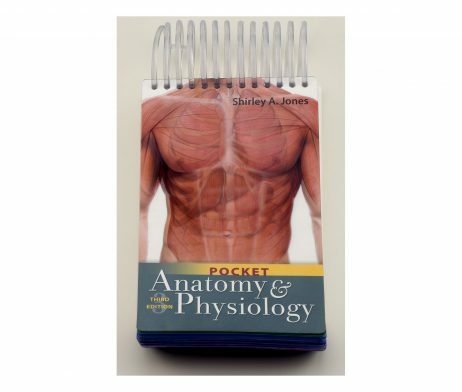 This is a sturdy, pocket-sized handbook that makes it easy to use in any setting. Each page tells you the orientation of every figure – no more guessing at what you’re viewing. Easy-to-reference tables summarize all of the relevant physiology. ENHANCED! More physiology content. NEW! Coverage of embryology, blood components, tissues, and the integumentary system. 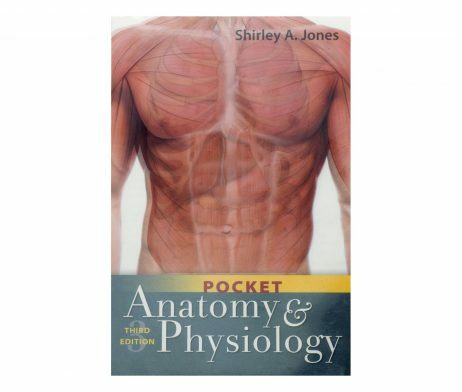 In class or in practice, whenever you need A & P information quickly, turn to this handy, easy-to-understand pocket guide. 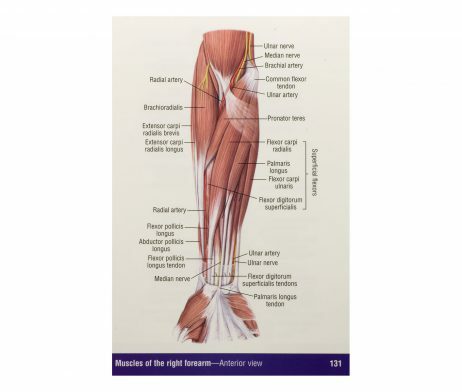 Crystal-clear, full-color illustrations with concise labels put all the need-to-know A&P information at your fingertips. Whether you’re looking for a cross section of the spinal cord or lateral view of the arteries of the head and neck, or any other perspective on the human body, you’ll find it here. 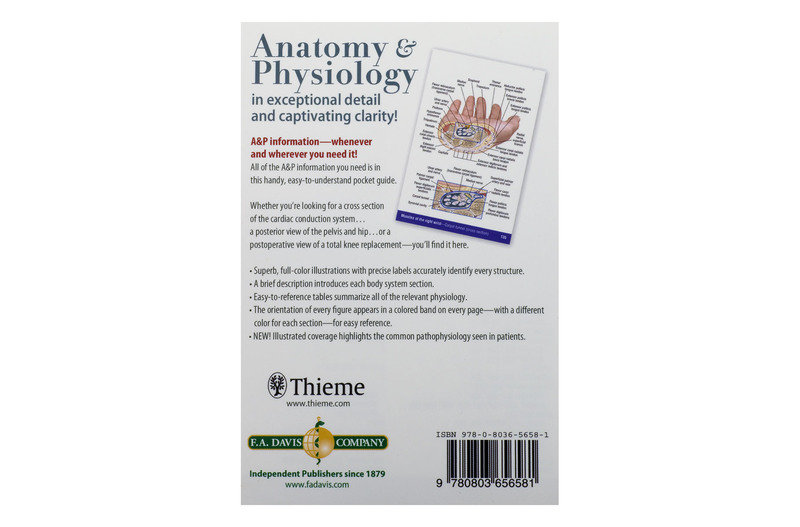 Completely revised, the 2nd Edition offers more physiology content and new coverage of embryology, blood components, tissues, and the integumentary system. Crystal clear presentation makes the illustrations pop from the pages. Unique anatomical views – like the cross section of the hand – highlight every detail in full-color. 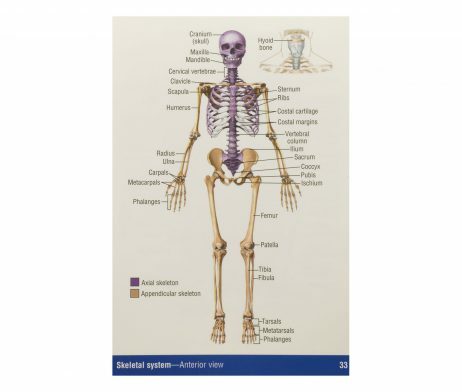 It includes a brief introduction for each body system, and precise labels that accurately identify every structure. 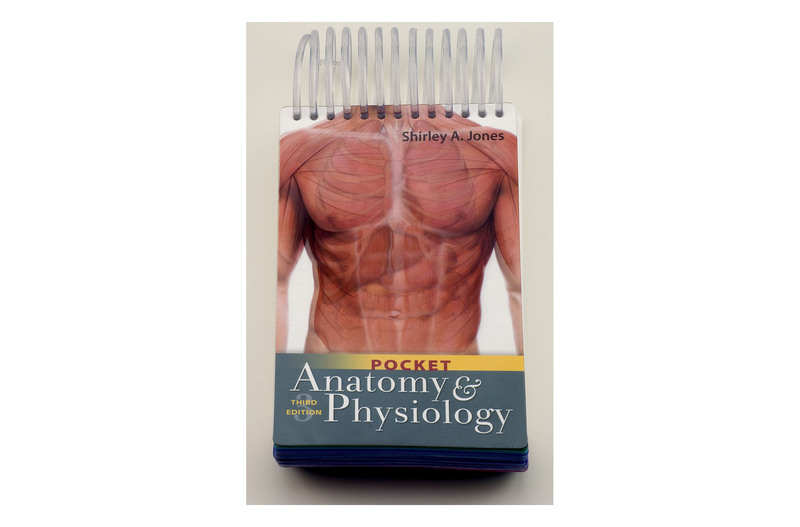 This is a sturdy, pocket-sized handbook that makes it easy to use in any setting. Each page tells you the orientation of every figure – no more guessing at what you’re viewing. Easy-to-reference tables summarize all of the relevant physiology. ENHANCED! More physiology content. NEW! Coverage of embryology, blood components, tissues, and the integumentary system. *Crystal clear presentation makes the illustrations pop from the pages. *Unique anatomical views like the cross section of the hand highlight every detail in full-color. *Precise labels accurately identify every structure. *A sturdy, pocket-sized handbook makes it easy to use in any setting. *Each page tells you the orientation of every figure no more guessing at what you re viewing. *Easy-to-reference tables summarize all of the relevant physiology. 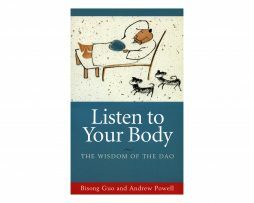 Listen to Your Body shows how you can promote health and natural well-being by modifying everyday actions to improve the flow of qi (the universal principle of energy).… Breathing, eating, drinking, resting, washing, and many other small but vital actions–if carried out in the right way–can result in profound changes in body function. 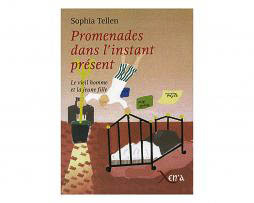 Les Petites Perles d’Aymone est un receuil de petits messages de sagesse d’Aymone, la conseillère psychique de l’Oncle Joseph, présentée dans “Promenades dans l’Instant Présent”. Un message… est toujours vivant par rapport au présent, même s’il a été donné il y a longtemps. Les vrais messages n’ont aucun temps, aucun espace à traverser. De plus, si on les écoute avec attention, les énergies cosmiques viennent aider la compréhension au-delà des mots et des pensées. 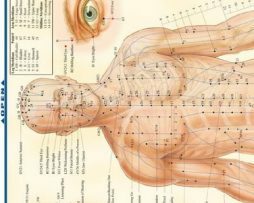 Complete, labeled illustrations of acupressure points in the human body.From pre-teen to pre-med, this chart is loaded with beautifully illustrated diagrams, clearly and concisely labeled for easy identification.Illustrations by award-winning medical illustrator Vince Perez.